A few months ago I requested that each of you fill out a background screening form as part of PHBC's new safety policy and procedures for volunteering with children and youth. Thank you for your participation in that process. Our policy has since been revised (please read the new version attached), and we have subscribed to an online screening process through the company Protect My Ministry. I ask for your continued participation in this process of creating a safe environment for children, youth, and helpers by filling out the online screening form. Here is the link: Ministry Opportunties The results of the screening will be accessible only to the Pastor and the Support Team Leader. 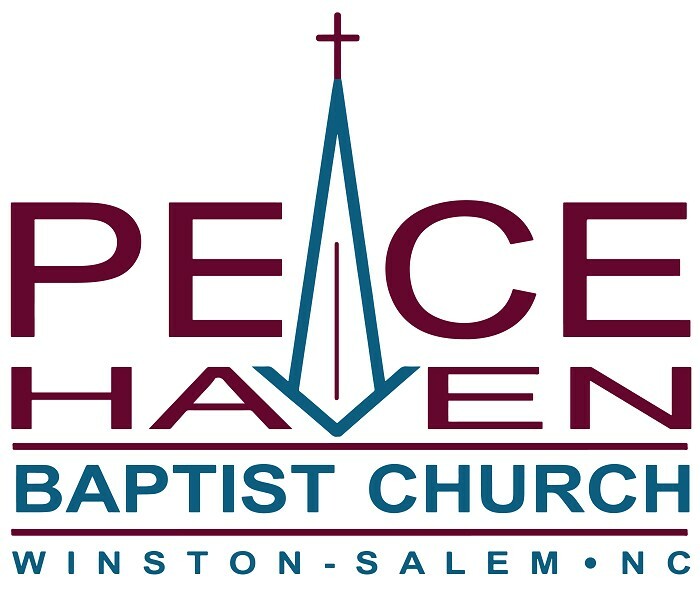 Thank you for your help and participation in creating the safest environment possible at Peace Haven Baptist Church. If you have any questions about the policy or the process, please contact the pastor.